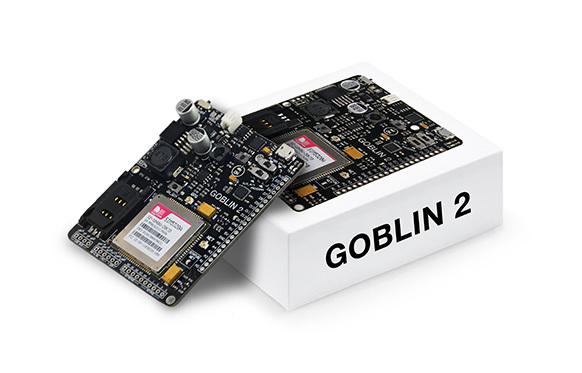 GOBLIN 2 is a development card designed to be autonomous from the “Internet of Things", it has a module to control the charge of a Li-Po battery of 3.7V to 4.2V, which it can charge through a solar cell or a Micro-USB. GOBLIN 2 is compatible with Arduino and ATMEL Studio, versatile in connectivity and ready for remote communication. It also has a micro-controller ATMEGA328P, 5 analogue ports and 10 digital ones, which only 5 work as a PWM, it also integrates connectivity for each RS-485 protocol and voltage outputs of 24V, 5V and 3.3V that are ideal for industrial sensors or sensors with analog/digital signal. Its design for the “Internet of Things” is thanks to the SIM5320A that incorporates a Dual-BAND link UMTS/HSDPA TO 850/1900MHz and Quad-Band GSM/GPRS/ EDGE to 850/900/1800/1900mhz and so it can have the connectivity with web servers through any cellular web. As the module SIM5320A is added, it is available in its outputs to be connected to a keyboard, microphone/speakers and USB to explode the cellular web, to the reach of your needs and innovations. 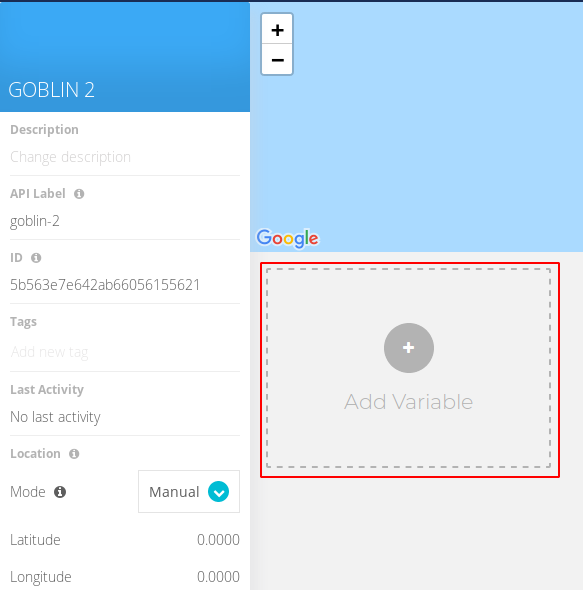 On this guide you'll learn how to setup the GOBLIN 2 to send data to Ubidots. If you desire read more about the hardware of the GOBLIN 2, please go to the following link. 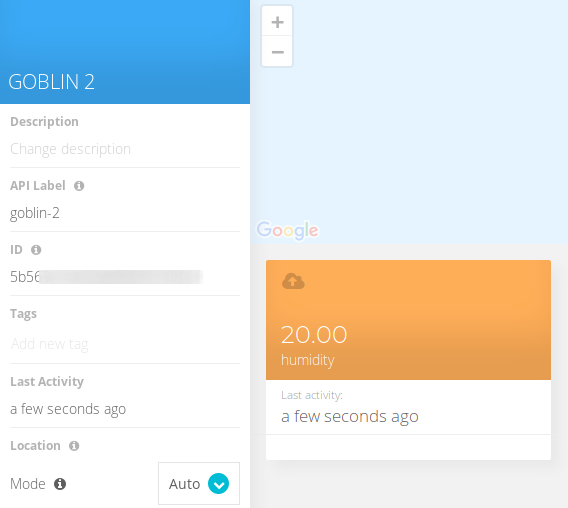 The GLOBLIN 2 has amazing features, so you have to know it well to be able to create incredibles IoT projects in just few minutes. To start, please go to the "Quick start" of the VERSE Technology Team, and check the documentation step by step. It's important read it carefully to make sure that everything is perfect! Firstly, go to your Ubidots account. If you don't have one, create one here. 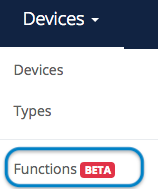 1.- Go to device section clicking on the "Devices" tab. 2.- Create a new device, just press the plus sign button. 3.- Enter to the device just created to add a new variable. Select "Add variable". Assign a name for the variable, in this case we decided call it "sensor". 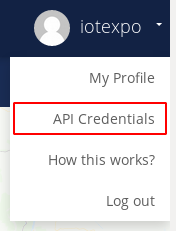 Also, on the icon below you'll able to know the Variable ID, you'll need it on the code. 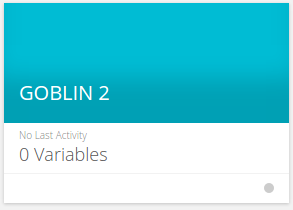 As we said before the GOBLIN 2 is compatible with Arduino and ATMEL Studio. On this guide we decided to setup the GOBLIN 2 with the Arduino IDE . One of the common question is "Which board should I use?" Very simple! 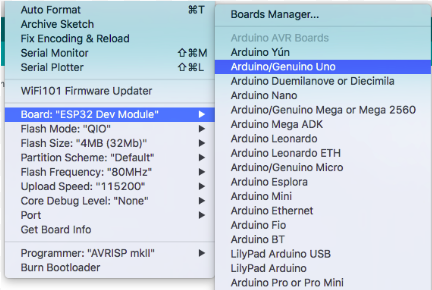 Just select the Arduino/Genuino UNO. 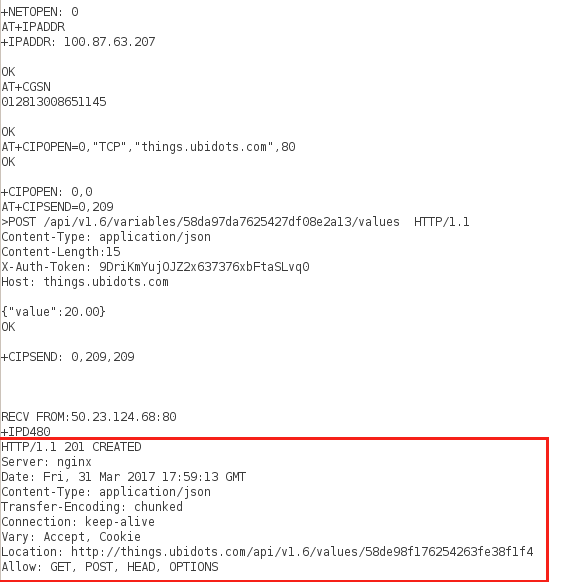 We're going to provide you with an example code to start sending data to Ubidots; if you are familiar with or want to explore about it, check out our API reference here. 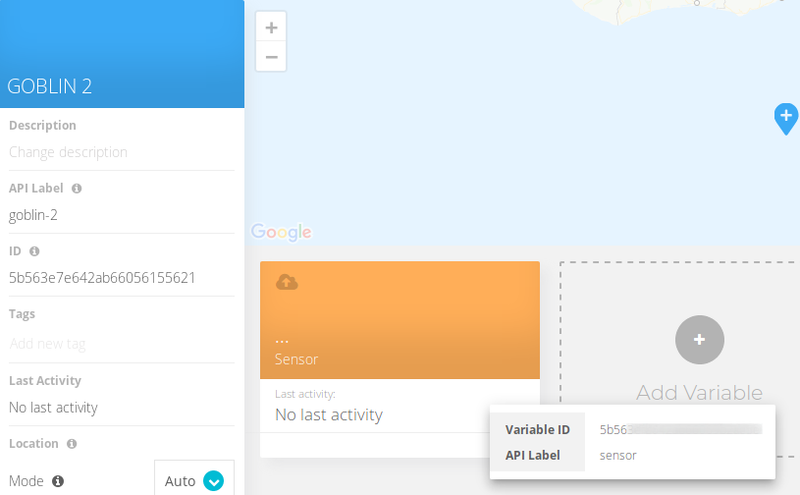 You have to add some parameters from your Ubidots account to the code, like the token and variable ID, also need your mobile operator’s APN. Go to the step "Ubidots setup" to know where could you find the parametes needed. Once the code is flashed into the GOBLIN 2, open the serial monitor to visuals the AT commands response. Remember to change the position of switch 2 to the “SIM_AT+” position (slide to its left). This enables the communication mode with the SIM5320A from the PC, and is used to send commands AT+ straight from a serial monitor, such as Arduino IDE, to the cellular network. It's you time to create and amazing dashboard for visualize your data. If you don't know how to do it take a look of this video. If you want to learn more about the GOBLIN 2 and Ubidots take a look of this video tutorials to make an amazing IoT project!